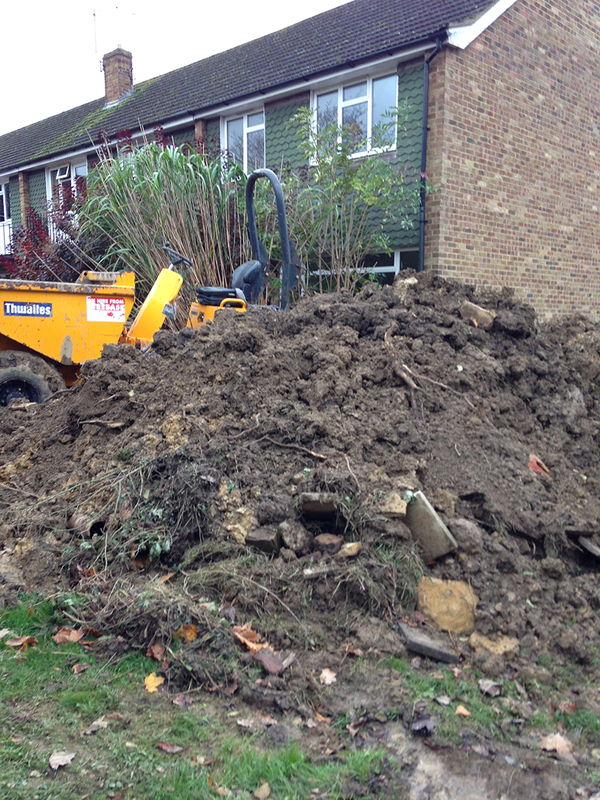 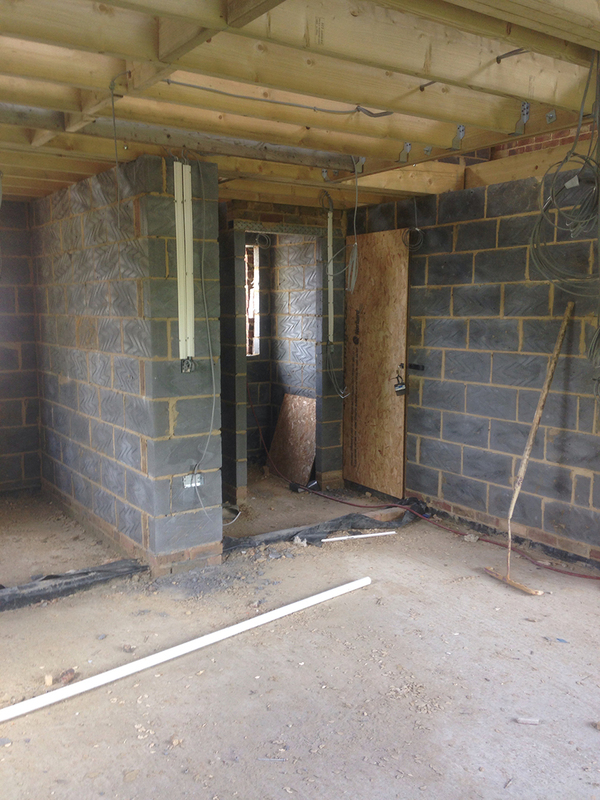 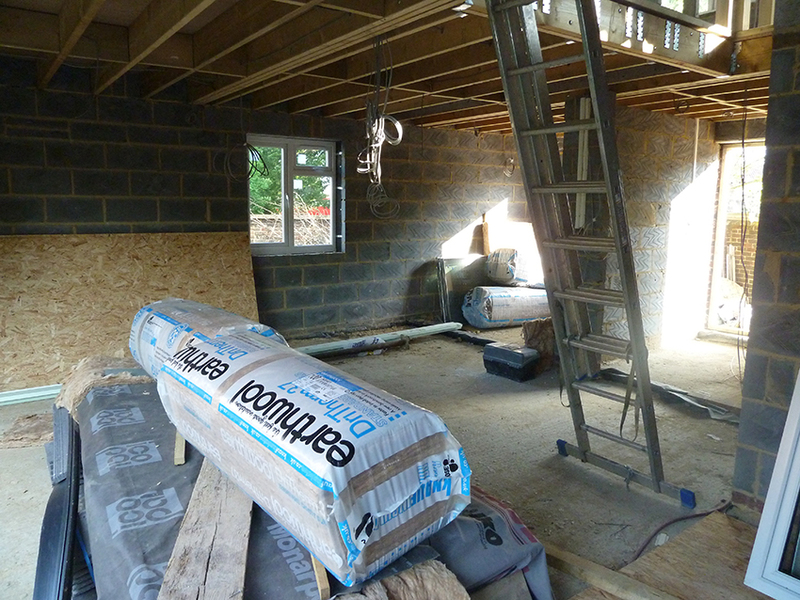 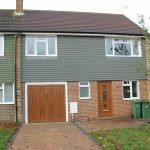 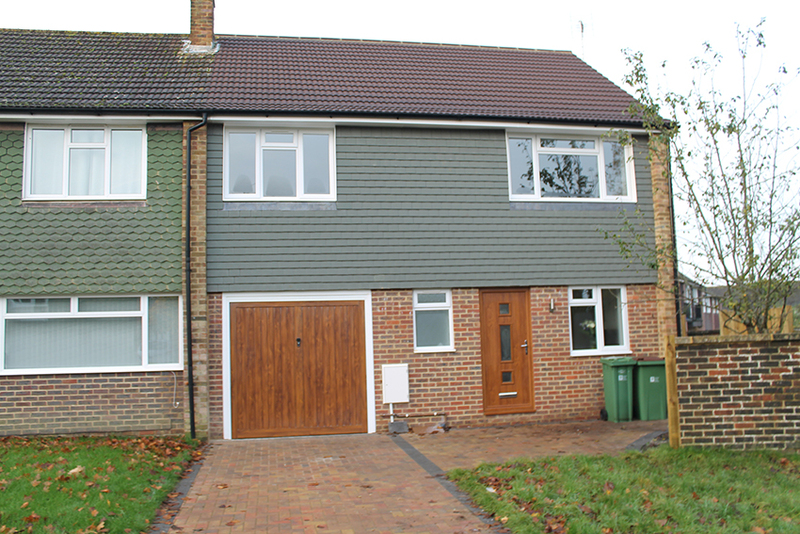 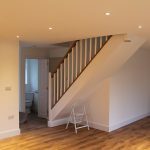 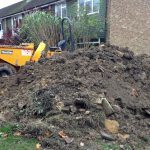 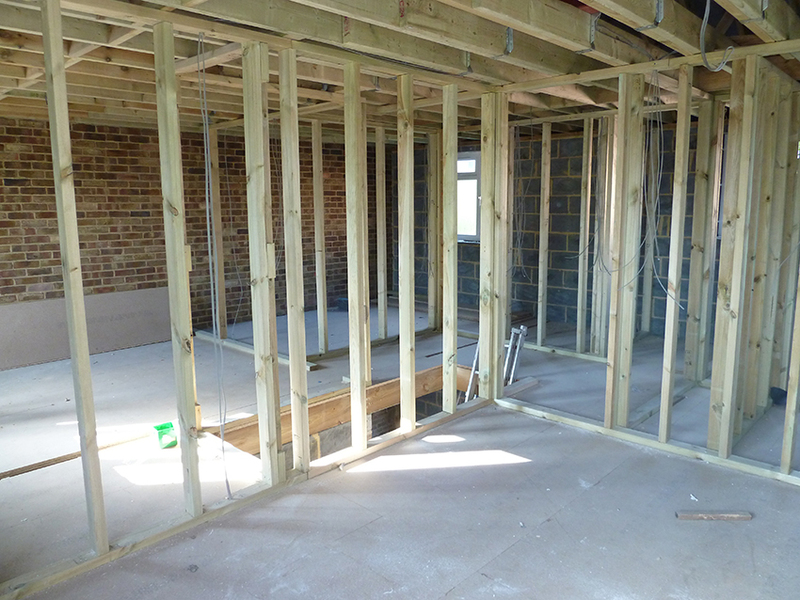 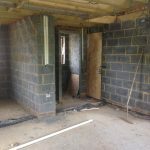 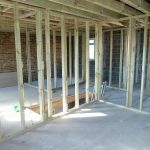 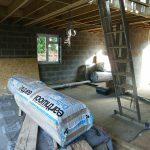 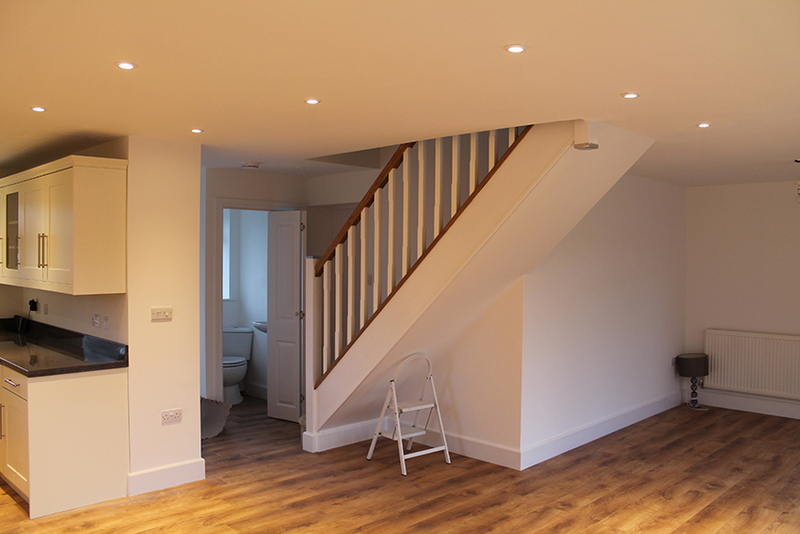 Design and Build 3 bedroom semi detached dwelling in Horsham west Sussex. 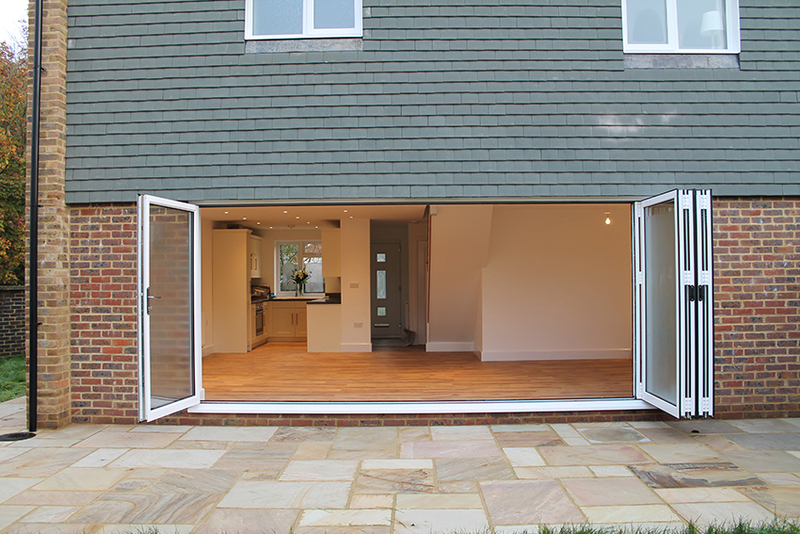 Particular attention and eye to detail was required to enable the new dwelling to blend in with the surrounding houses. 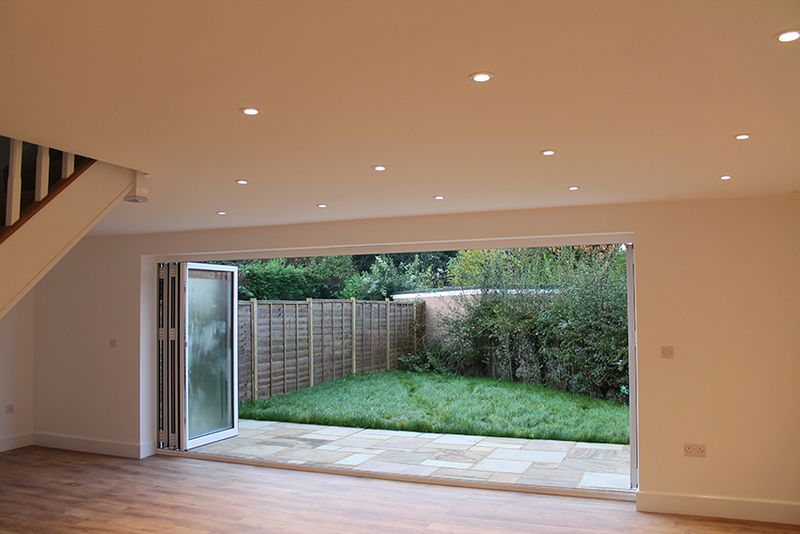 Based on an open plan aspect that included a large living / dining area leading on to a double gallery kitchen provided the perfect solution. 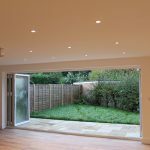 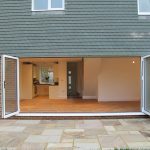 The inclusion of large folding doors to the rear of which when fully concertinaed back allowed the garden to flow freely throughout achieving the free flow of natural light and the feeling of space.